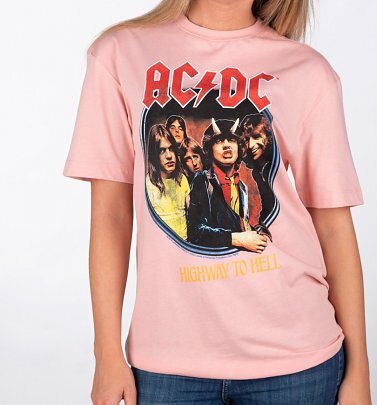 Here at TruffleShuffle we say let there be ROCK...and some seriously awesome, official AC/DC T-Shirts! 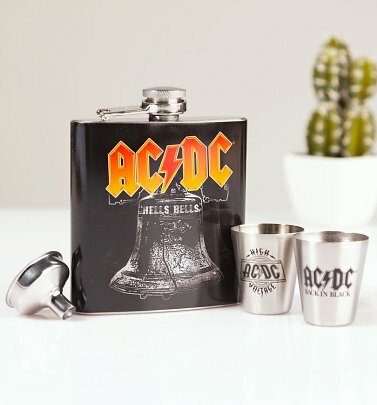 The Aussie bluesy hard rockers first took us by storm in 1973 with their brand of tongue-in-cheek swagger that packed a serious punch (and still does) - whether it's the fierce, rasping lead vocals, crunchy guitar and pounding drums or Angus Young's slapstick schoolboy outfit! 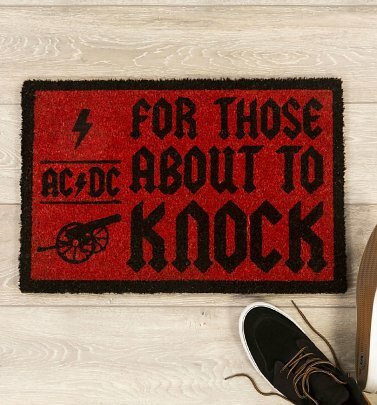 If you're a fan, say it loud and proud with our AC/DC tees and vests from Amplified, featuring the band's signature lightning bolt logo, iconic album covers and tour designs in wicked distressed finishes for the look of genuine, vintage band T-Shirts.